Today we are glad to have a present for all Virtuemart users in our luggage again. 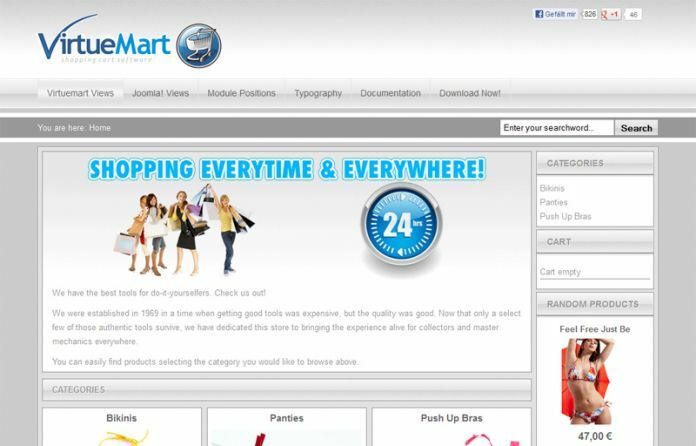 The Virtuemart template "Yagendoo Virtuemart Vision" is available for Virtuemart 2.x as a free download from now on. In the following you find all information about the template, the license, compatibility, the documentation and the relative latest version of the Virtuemart template as a free download.